Drive Electric Florida is starting a Weekly “Spotlight” Electric Vehicle in an effort to share the features of the various models in the ever growing industry. Each week, a different vehicle will be chosen and showcased. As the first EV, we had to go with one of the world’s best selling electric vehicles, the Nissan Leaf. This car helped lead and popularize the EV movement by offering a higher range than its competitors while still at a fair price. Released in 2010, the 1st generation Leaf features a hatchback with a big cargo area, leaving ample space for families and other passengers. There have been multiple upgrades of the car over the years with new technology, while the overall design has stayed relatively the same. The latest version can go 107 miles on a single charge, and while the car may not have as much horsepower as conventional vehicles (only 107 hp), the 187 lb-ft of torque that comes with the electric motor helps the car accelerate quickly. But Nissan did not stop there; they have recently come out with a new 2018 2nd generation Leaf. The car has received a completely new design, looking sleeker and more appealing than the past model. The car doesn’t just look different- it can now travel 150 miles in a single charge! The horsepower is at 147 hp and the torque is 236 ft-lb. With 40% more range and 30% more HP for a price slightly lower than the first generation, this model has and will continue to be big hit this year. The new vehicle also comes with new technological advancements. First, the car has an E-Petal, utilizing the regenerative braking system of the car to bring the car to a complete halt in seconds without even touching the brakes. This mode can be turned on or off. The ProPilot Assist feature ensures the car stays in its lane and also adjusts the vehicle’s speed according to surrounding traffic. Other smaller yet convenient features include smartphone synchronization, all digital displays, automatic climate control, a great sound system, and an intelligent key. But wait-there’s more! This vehicle never stops improving. Recently at a press event, Nissan’s director of EV marketing and sales, Brian Maragno revealed that the 2019 Leaf will have a bigger battery and more horsepower than the 2018 model, so we all have something to look forward to. 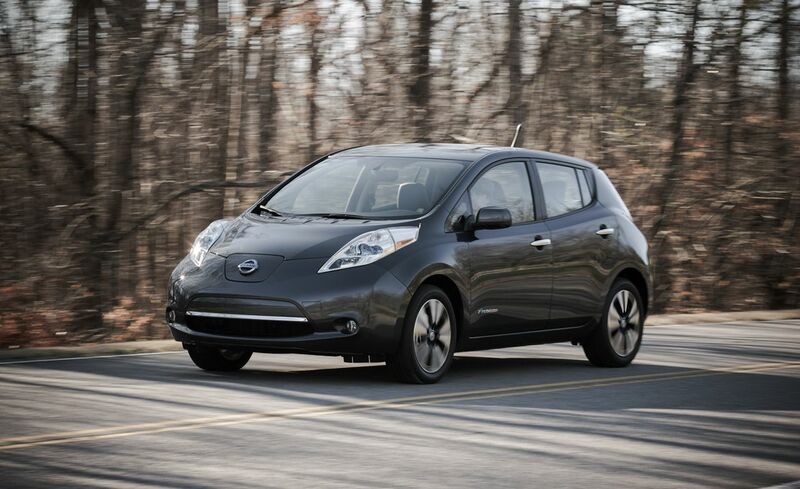 The Nissan Leaf is known for being a comfortable, reliable electric vehicle that won’t break the bank. 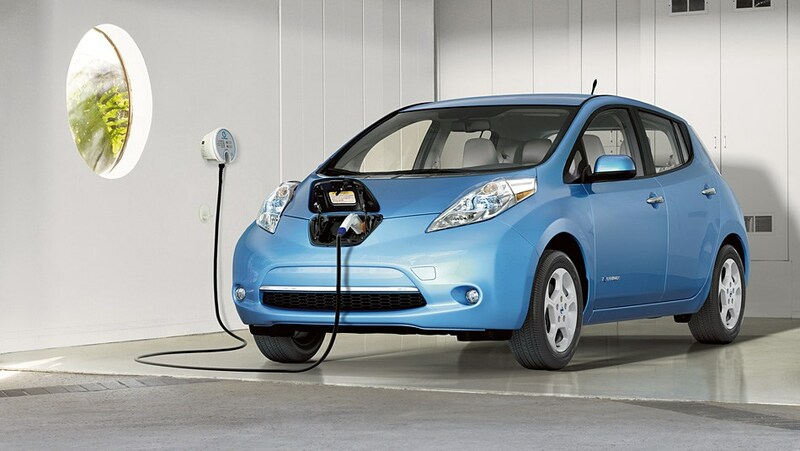 For these reasons, it has continually ranked in the top ten for best selling electric vehicle in America and worldwide. With over 300,000 sales, it has well earned its spot as DEF’s first featured EV!